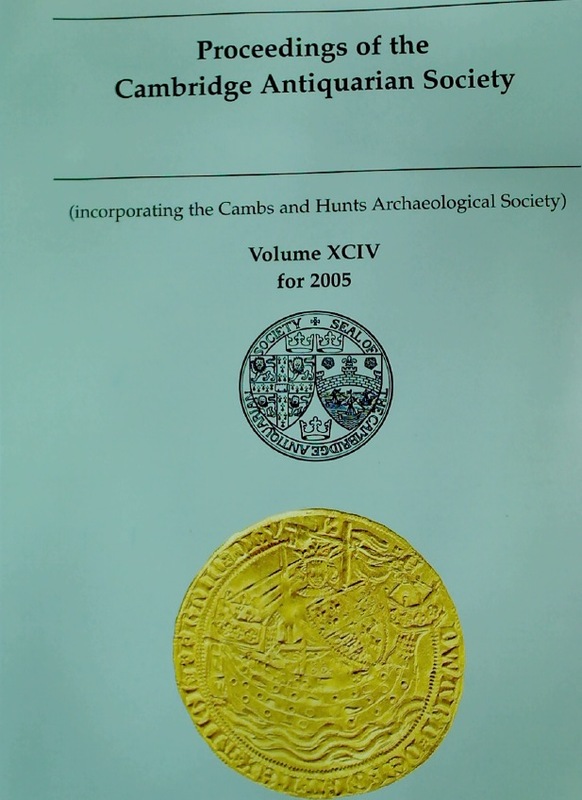 Publisher: Cambridge: Antiquarian Society 2005. Henry Sidgwick: Between Reason and Duty. A Holiday on the Road: An Artist's Wanderings in Kent, Sussex, and Surrey. A Guide to Ullapool and Surrounding Area.